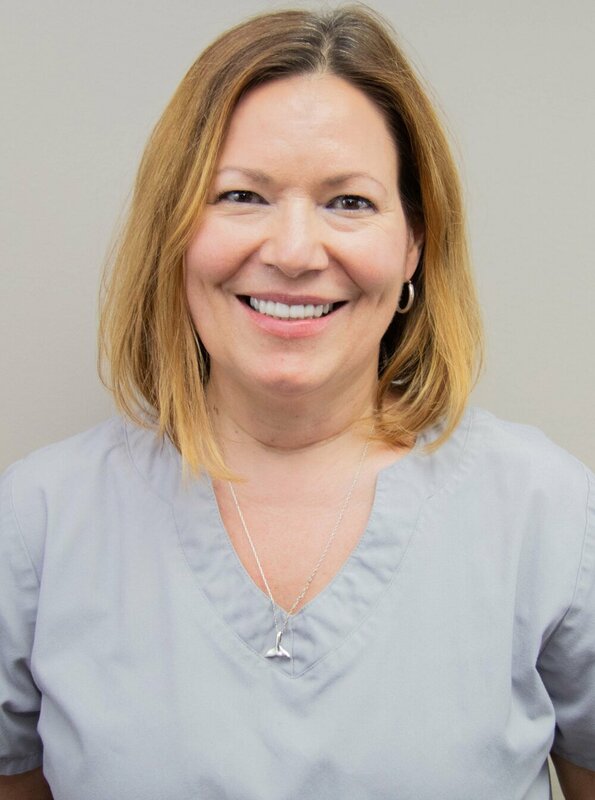 Jeanne has been a dental hygienist for the past 20+ years. She attended NYC Technical College where she graduated with honors. She prides herself in her ability to develop a close rapport with her patients, giving them the attention and individual care they deserve, always providing gentle and thorough care. Jeanne has a passion to learn and takes many continuing education classes throughout the year. She is a proud mother and enjoys spending time with her son. She has 2 adopted cats named Tortilla and Kitty. Gail ensures she meets the oral health needs of our patients through gentle cleanings, exams, and education. Her favorite part of her job is interacting with patients, and providing a valuable health service. Outside the office, Gail enjoys spending time with her friends and family. She also likes going to church, traveling, and volunteering in the community. Leslie has been a wonderful member of our team for the past 20+ years. She provides our patients with comprehensive hygiene care, including cleanings and periodontal treatment, oral cancer screenings, and home care instructions. Leslie has enjoyed getting to know our patients over the years and looks forward to meeting many more patients in the future! Samantha is our Appointment Coordinator for both the doctors and the hygienists. Her main objective is to help patients keep up with their continuing care. She loves to get to know all patients and make them feel right at home in our office. When she has spare time, Samantha likes to watch movies, go shopping, and make DIY projects.